The days are a little longer, the sun is out and shining and now you can finally do all the things you’ve been waiting to do. Problem is that you have no idea what those things are anymore! Too much time has passed and now you are scrambling to come up with things to do with your kids. Don’t worry dear reader, instead look at these six fun family festivals coming to Chamblee this year. If you’ve never done a mud run, you’ve already been missing out and didn’t even know it. It’s exactly what it sounds like. 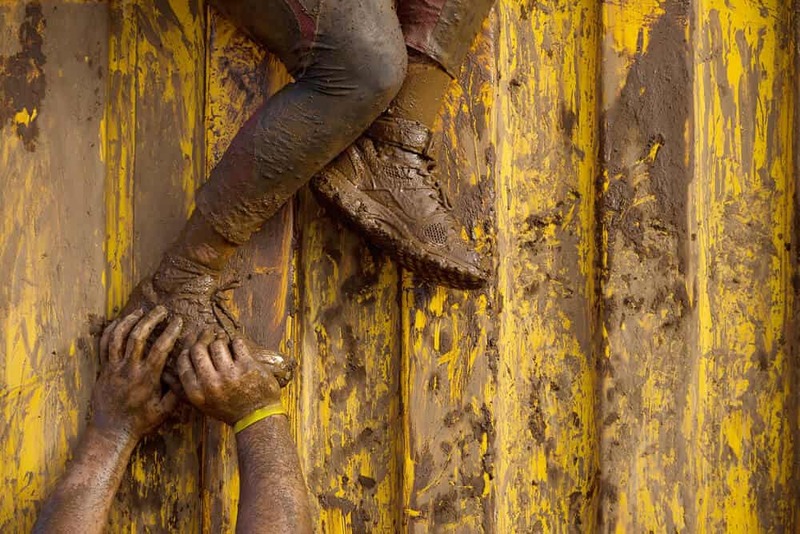 You run through an obstacle course, covered in mud and have a great time. Let your inner child out for an afternoon filled with the fun that you haven’t had since you were a child. This event does cost a little bit of money, but it goes to support the Chamblee Middle School Education Foundation. Another great activity for the whole family that runs the entire length of the summer. It could serve as an introduction for young kids the beauty of live music. There is plenty of food and drinks available and the series even has a Fourth of July event that never fails to draw a crowd. 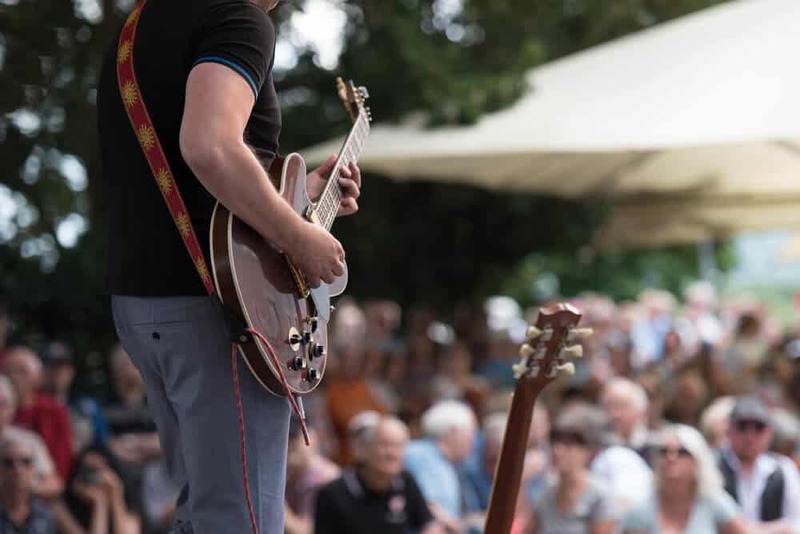 If live music and festival food are exactly where you want to be, check this out! This is a brand-new event, in its inaugural year, so if this is the first time that you have heard of it, there’s a reason for that. The event is free, and attendees can look forward to bouncy houses, kite demonstrations, music, and food. The event will be at Wade Walker Park April 14th. 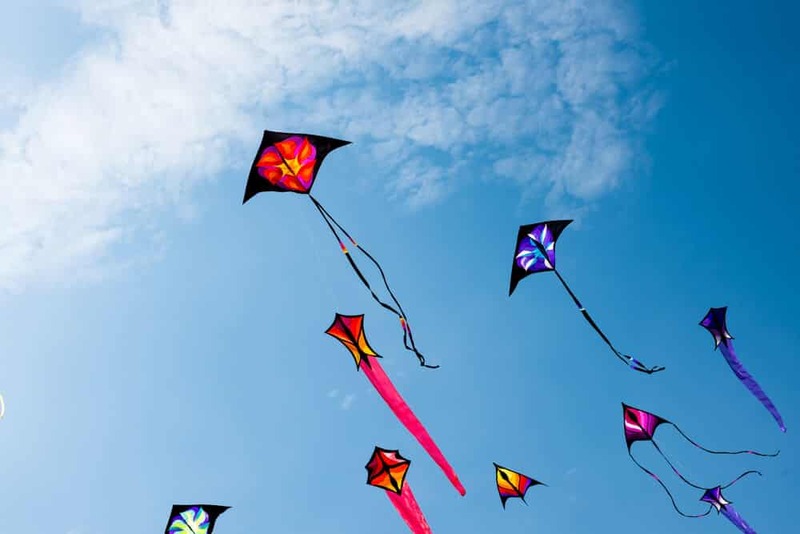 It’ll be a lot of fun, and as Mary Poppins once sang, let’s go fly a kite. 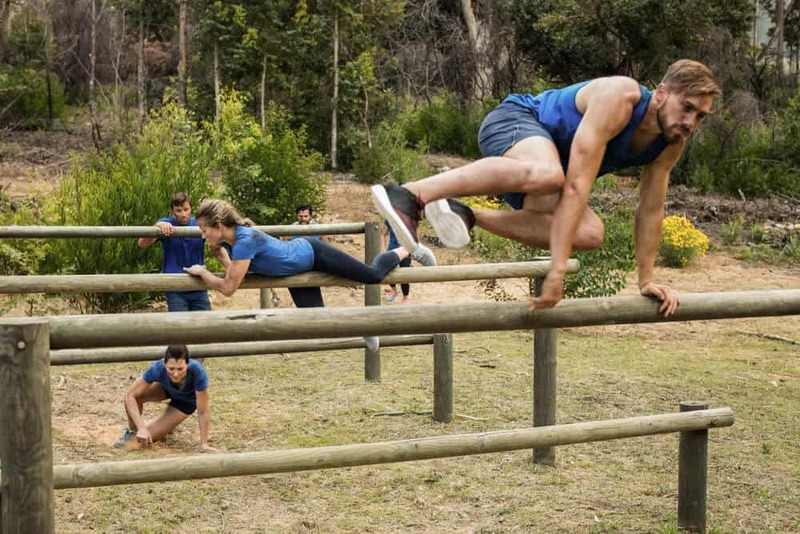 This event is cosponsored by Home Depot and Orange Theory Fitness and puts on ninja obstacle courses, DIY workshops, and plenty of other hands-on activities that are fun for the whole family. Enjoy food, local crafts and whole bevy of other activities that are sure to be fun for the whole family. Take advantage of the nice sunny weather with this day of outdoor play! It is springtime, and that means it is time to hide colorfully painted eggs and tell them they were laid by a rabbit. 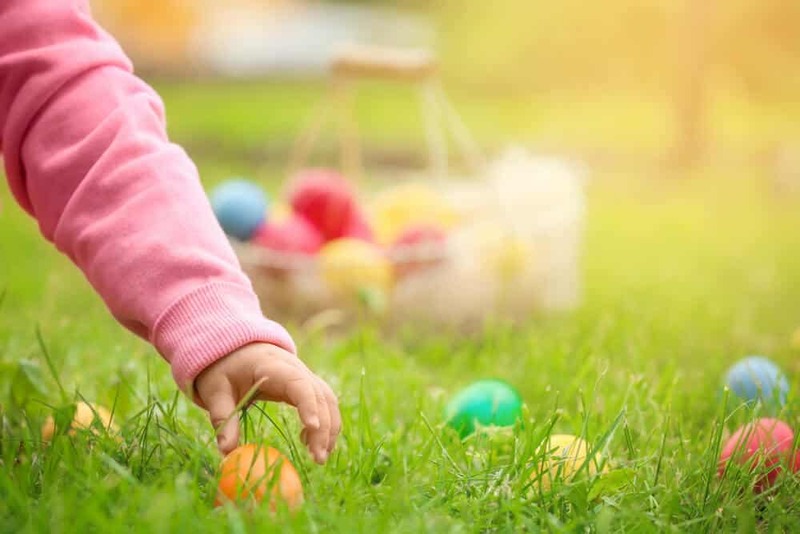 If you are looking for a large gathering of people who have come together for the common interest of having children hunt for eggs, then the Mason Mill Egg Hunt is a great opportunity for you! 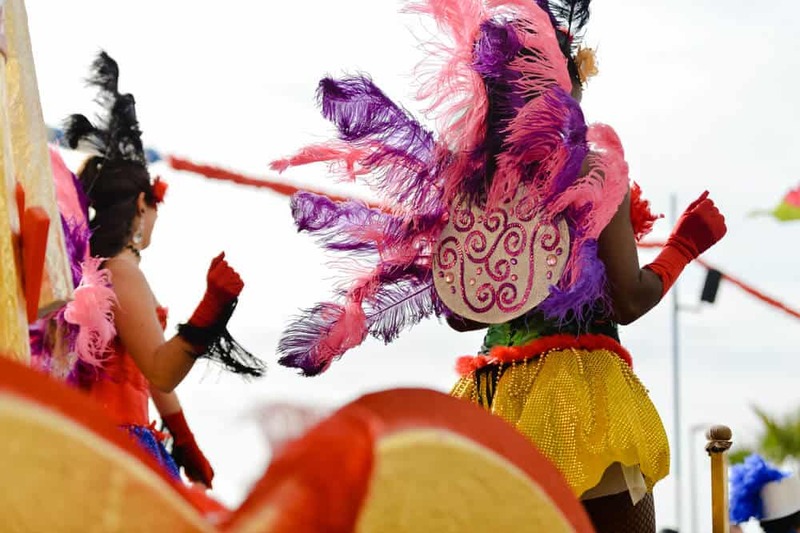 For something a bit different, and a little further down the line, there is the Official Atlanta Caribbean Carnival. It features music, dancing, and delicious foods from the Caribbean. Celebrate the local culture with a festival that can only be described as truly awesome and a must do for anyone in the Atlanta metro area.